Gregory Kelley of the Atlanta Examiner recently wrote about the showing of Mark Freeman's Transgender Tuesdays: A Clinic in the Tenderloin at Atlanta's Out on Film Festival. Transgender Tuesdays was presented last night. The movie debuted at Frameline in San Francisco in June. Transgender Tuesdays is the story of the Tom Waddell Health Center and its groundbreaking clinic to service the transgender community which began in 1993. Freeman was a nurse practitioner at the clinic from its inception who retired last year. He also spent 20 years producing Healing Tales, a storytelling radio show featuring people living with HIV and AIDS and their caregivers, for KALW-FM. This cinematic journey brings the lives of 12 spirited transgender people into your world so you can understand what it is like to be scorned through life but the story does not stop there. Throughout this feature you find strength, hope, courage and unity at a time where more than a little faith was needed. Ida Hammer, 34, is originally from Utah and now lives in the borough of Queens, New York City. Raised a Mormon, Ida is a writer and an activist. 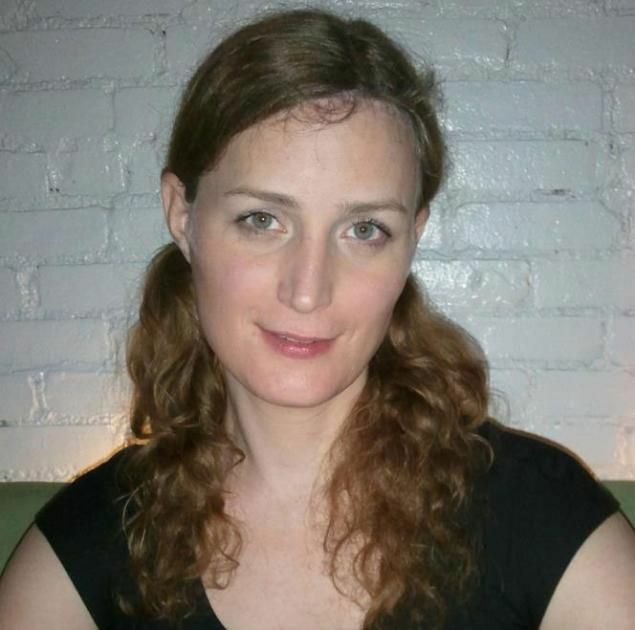 She moved to NYC four years ago and immediately began hormone treatment and living as a woman. Among the places she publishes her writing is The Vegan Ideal. She also has published in On the Issues magazine. Trans Violence Is Violence against Women is from last December. She organizes Trans Women's Anti-Violence Project. Ida has won an enormously important battle with her insurance carrier. Ida approached her insurance company, MVP Health Care, in July, 2011 about having her genital realignment surgery covered. Of course, MVP declined...twice. My insurance company denied my claim on the grounds that it was ‘cosmetic’ surgery. (But) my doctors determined that the surgery was necessary, and the insurance company was second-guessing my doctors. What do you really know about Medicare? Read more about What do you really know about Medicare? What do Americans have in common with Afghan families? Unfortunately, though, in countries like Afghanistan, debt can force a whole family into “bonded labor.” Can you imagine your 11-year old daughter leaving for work at 5 am and returning at 4 pm?